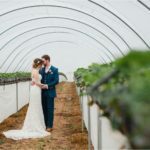 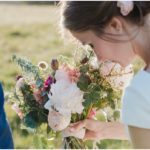 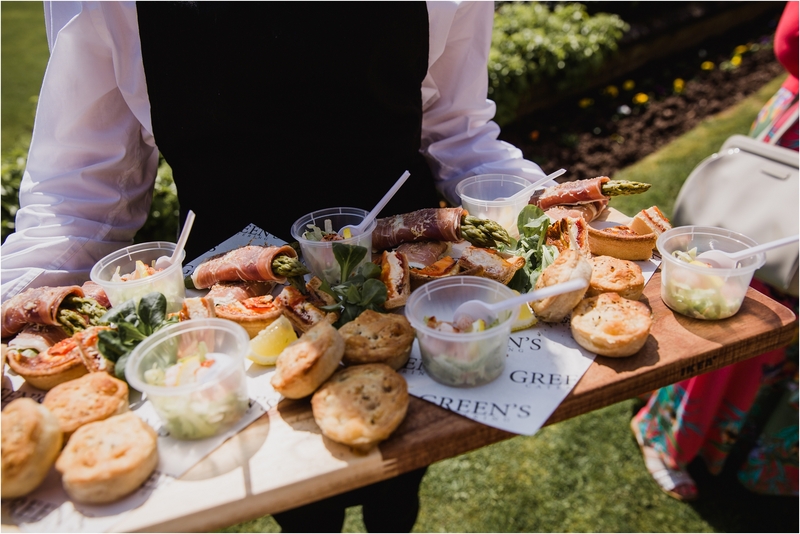 I am always excited to visit new venues and I was curious to see what Shevone & Colin’s chosen venue had to offer. 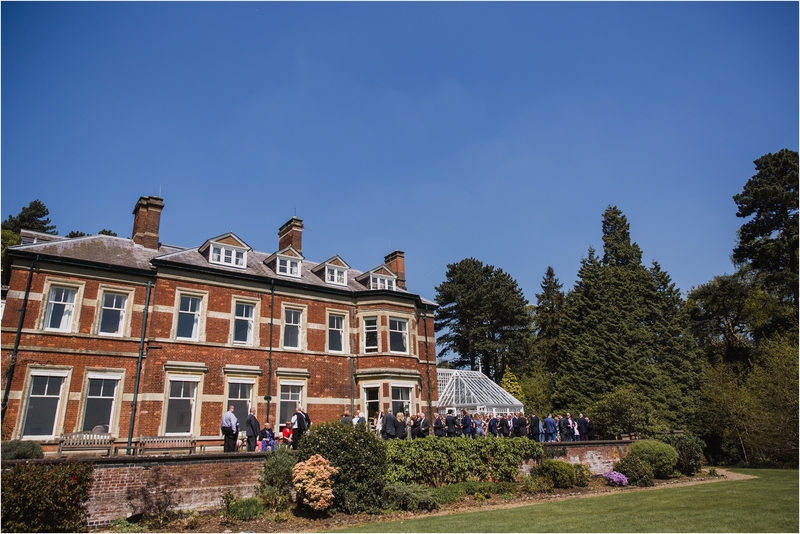 Nanpantan Hall near Loughborough is a relatively new wedding venue and has an interesting story. 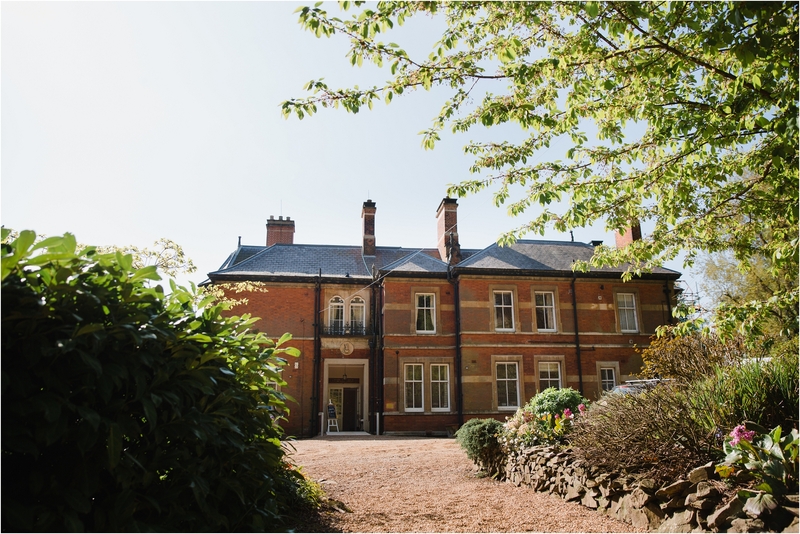 Apparently owned by the Church of Scientology there are curious touches throughout the building and gardens that add a certain mystic element. 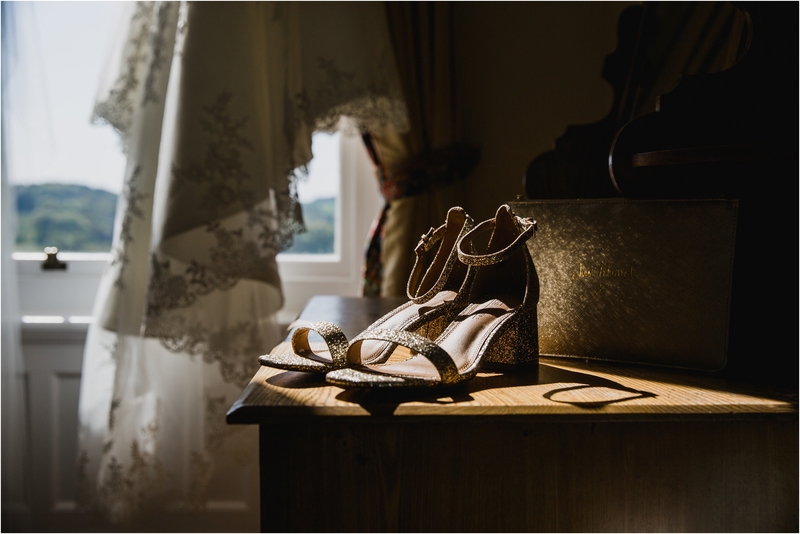 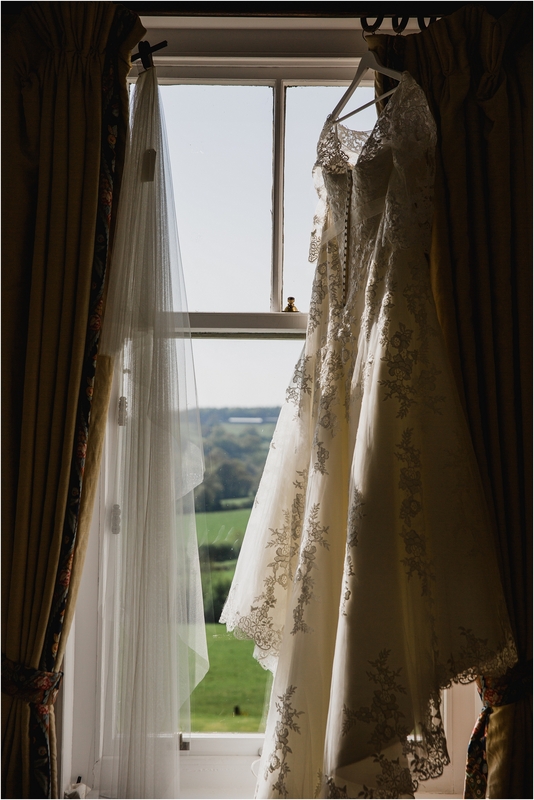 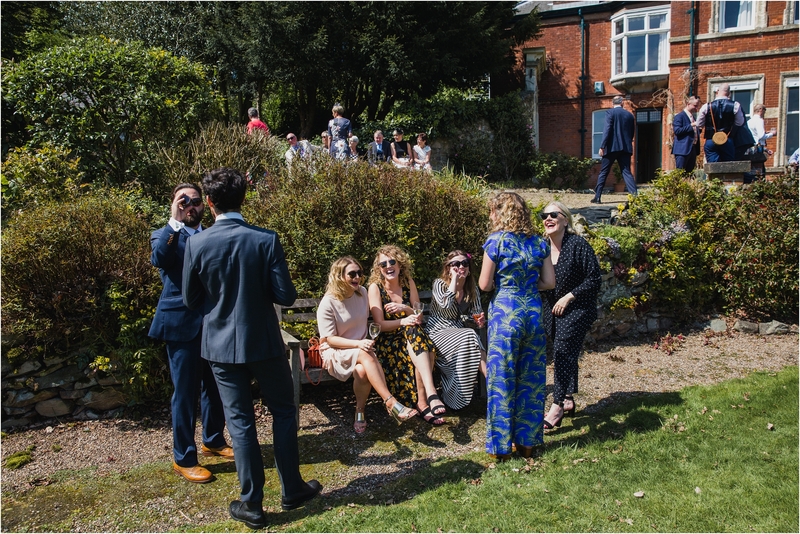 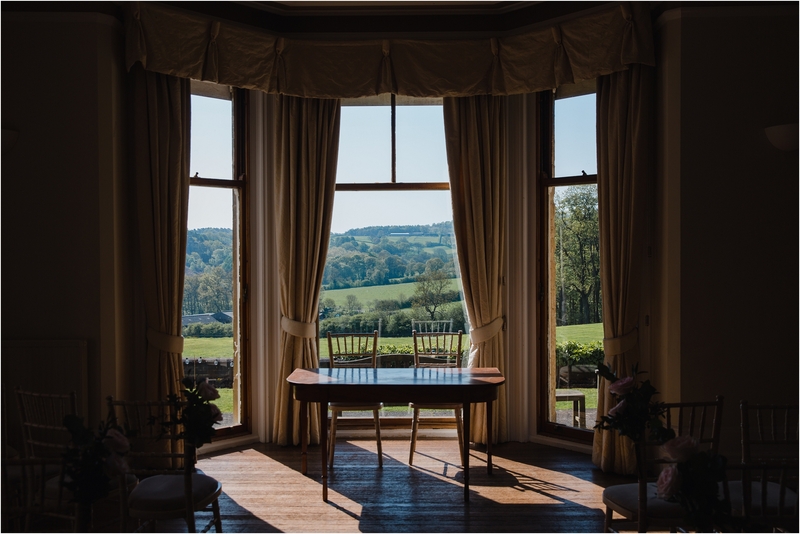 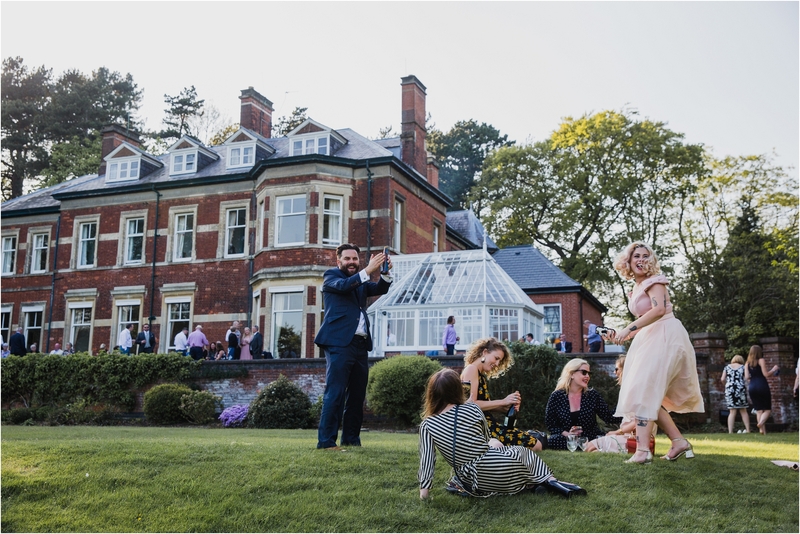 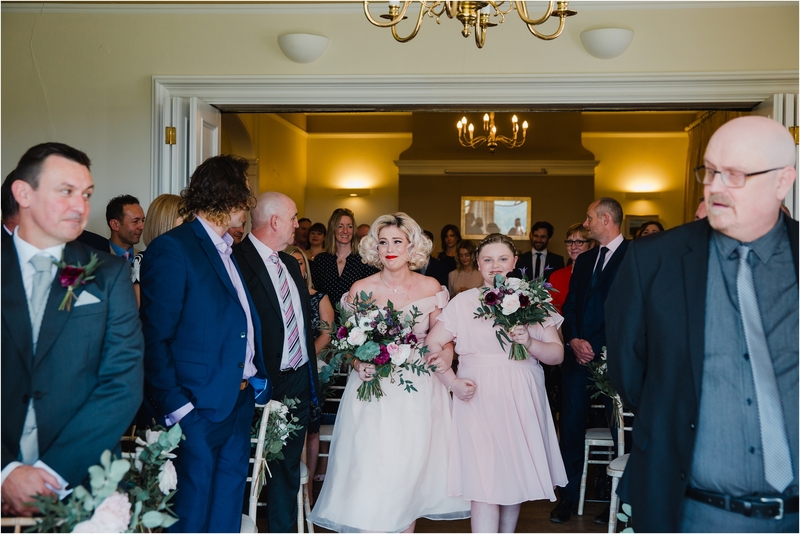 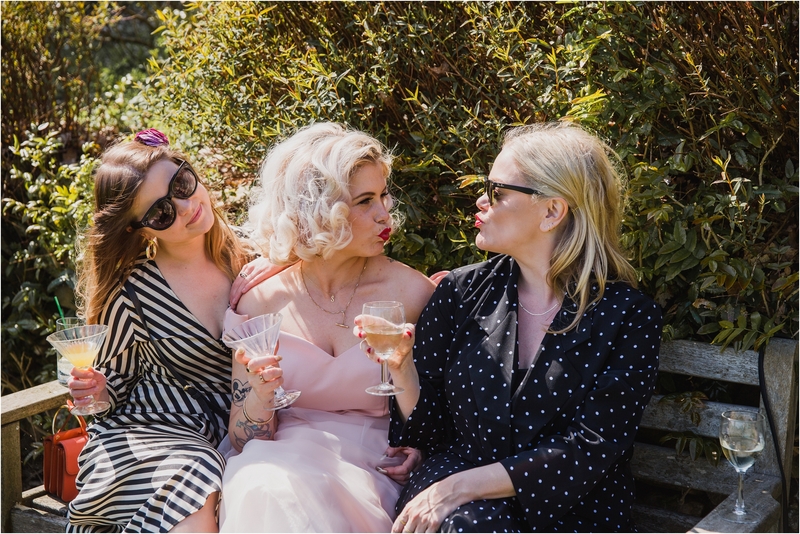 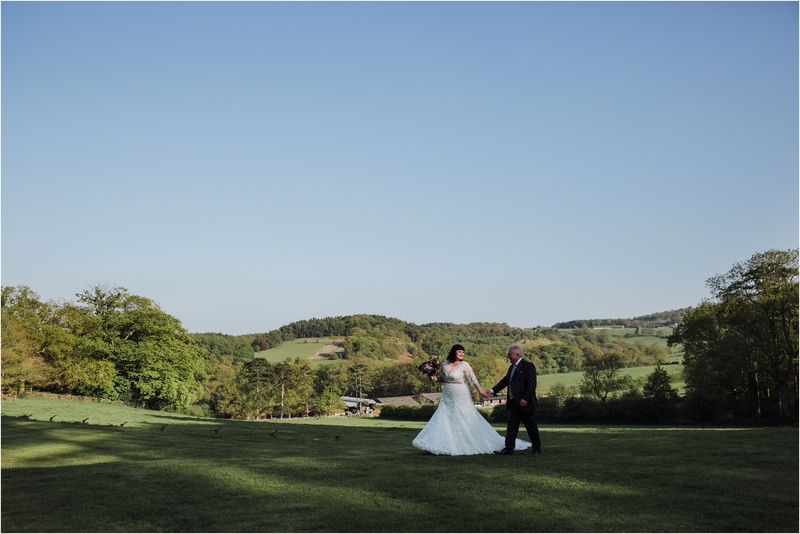 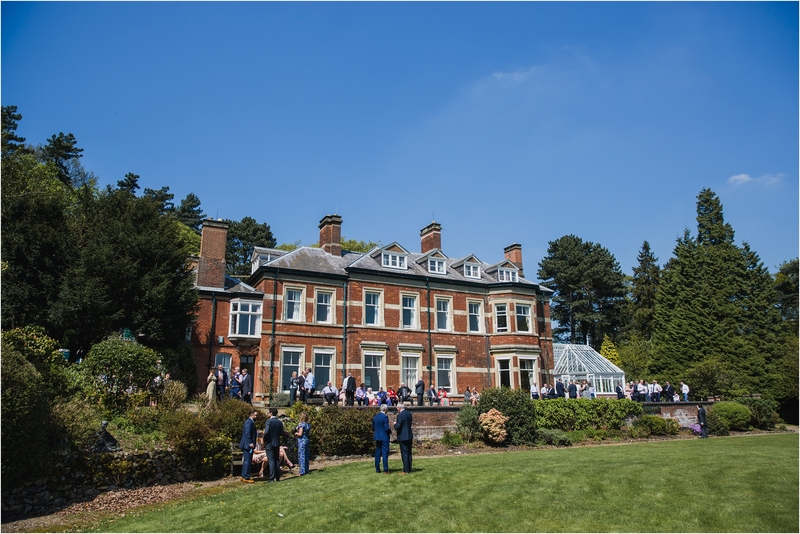 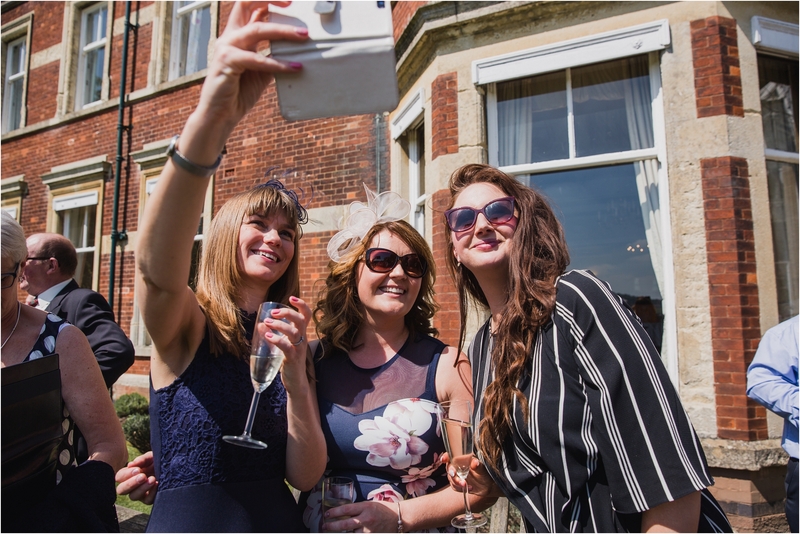 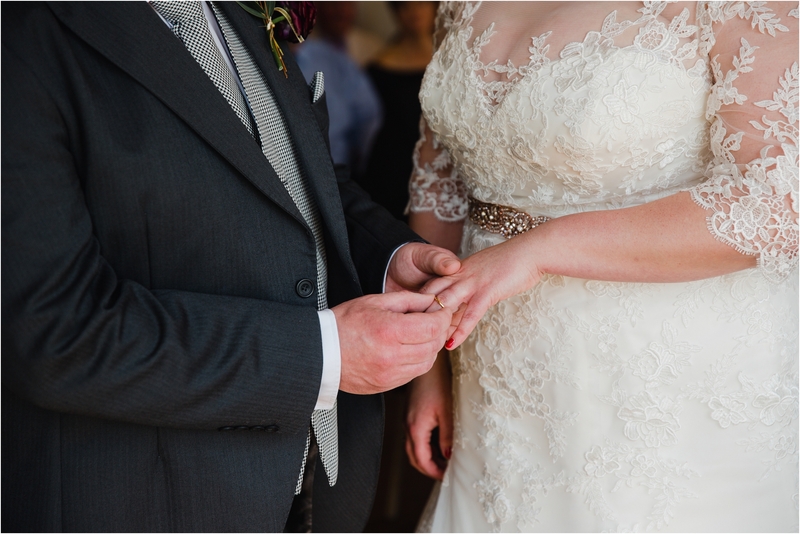 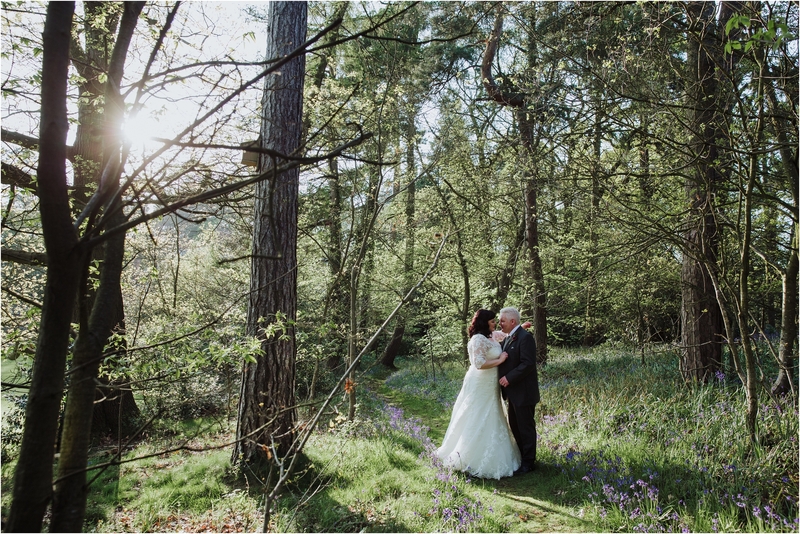 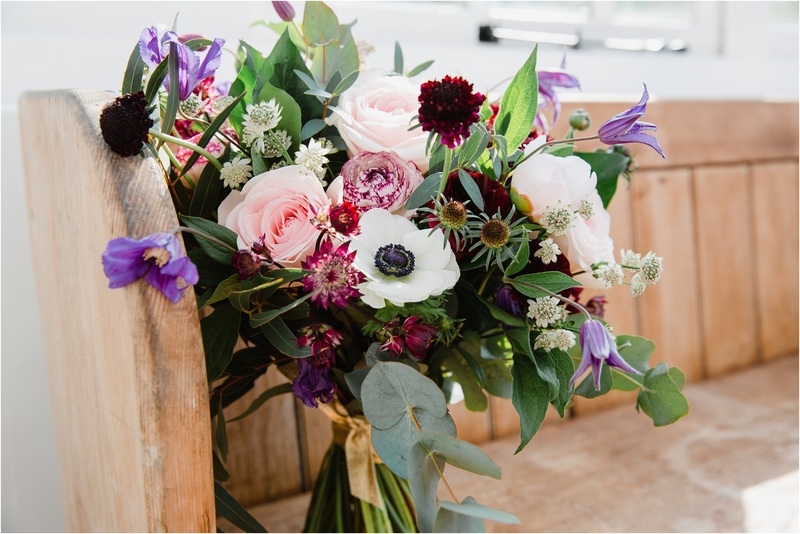 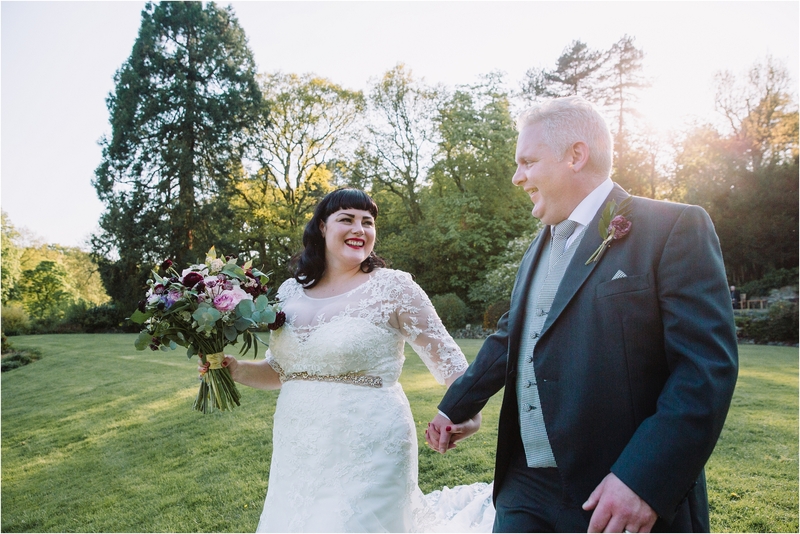 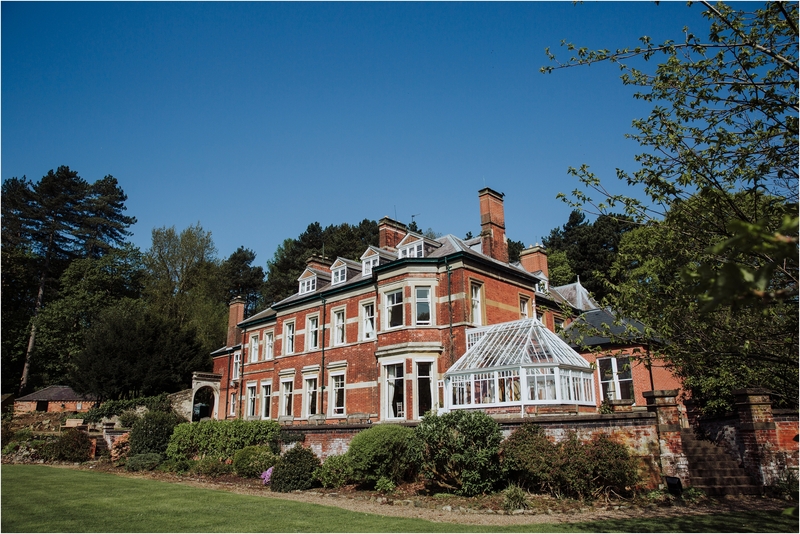 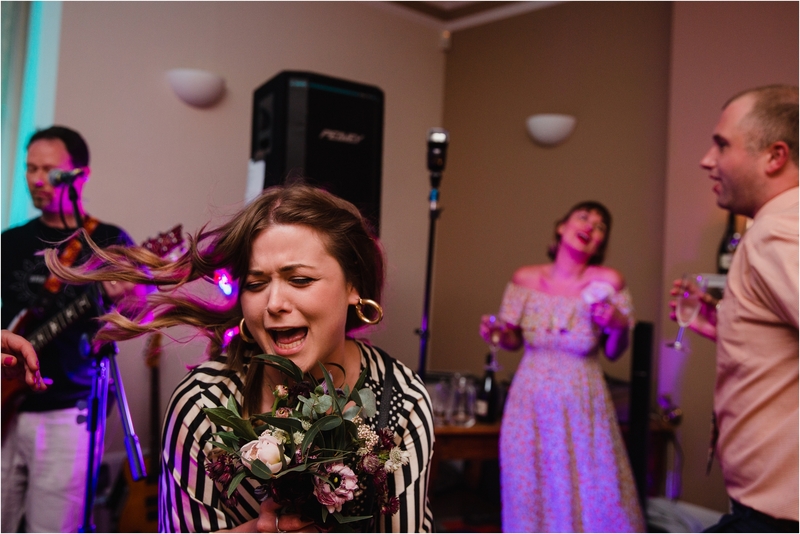 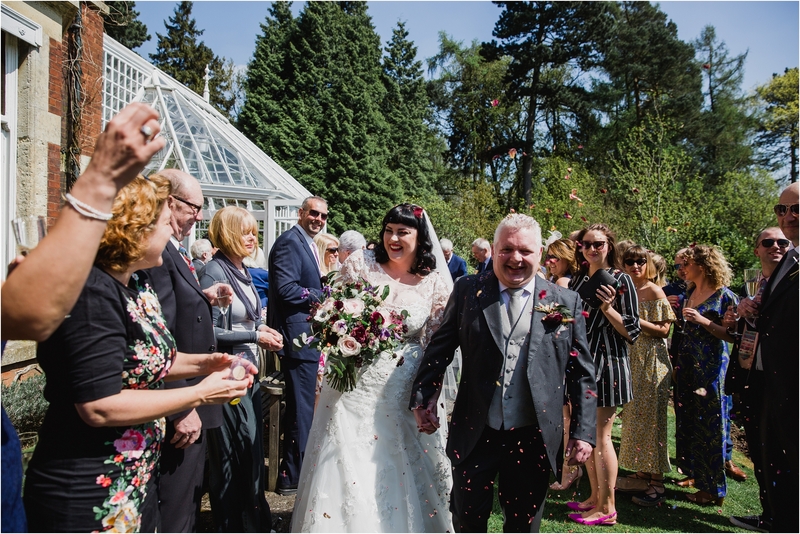 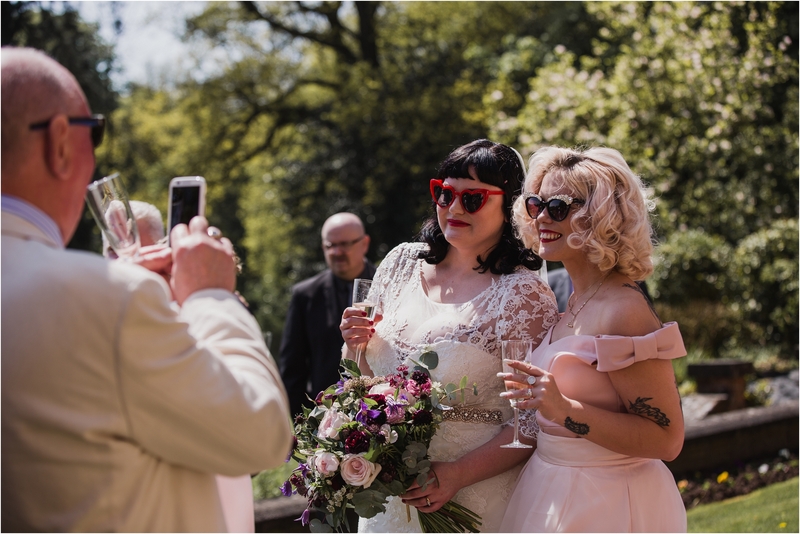 It works perfectly as a wedding venue, being beautifully nestled in the heart of the Charnwood National Forest it feels miles from anywhere and the views from the ceremony room are breath taking. 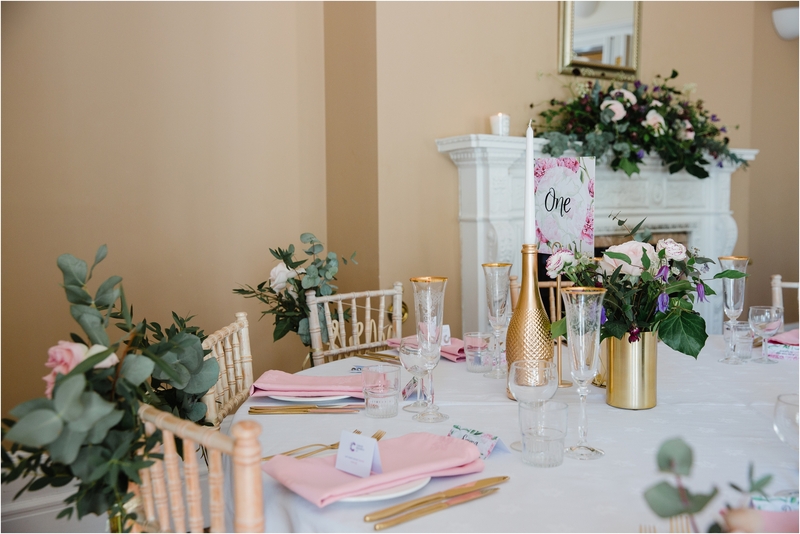 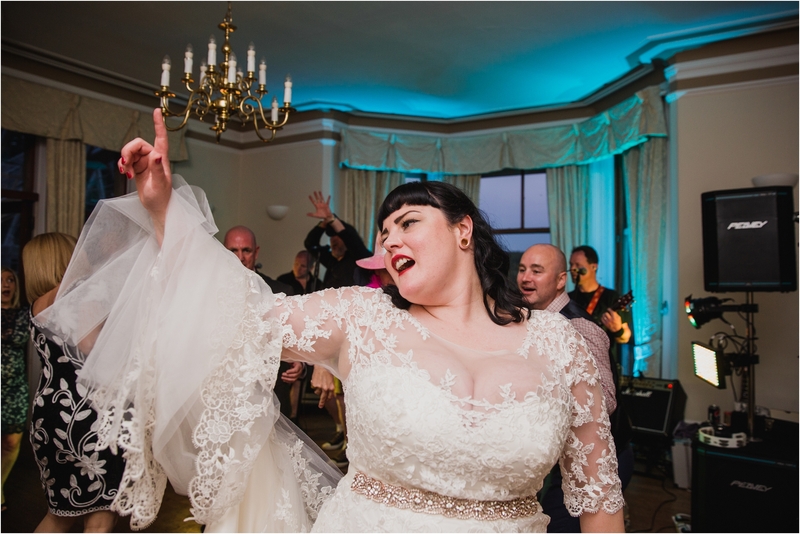 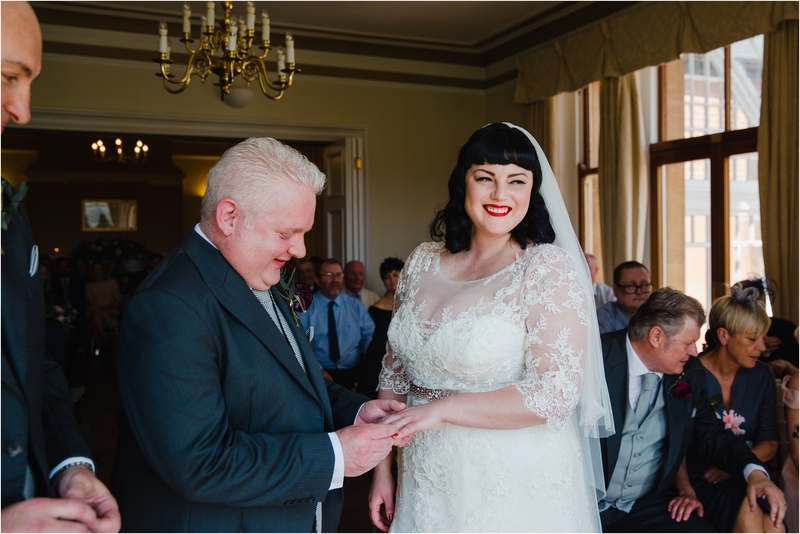 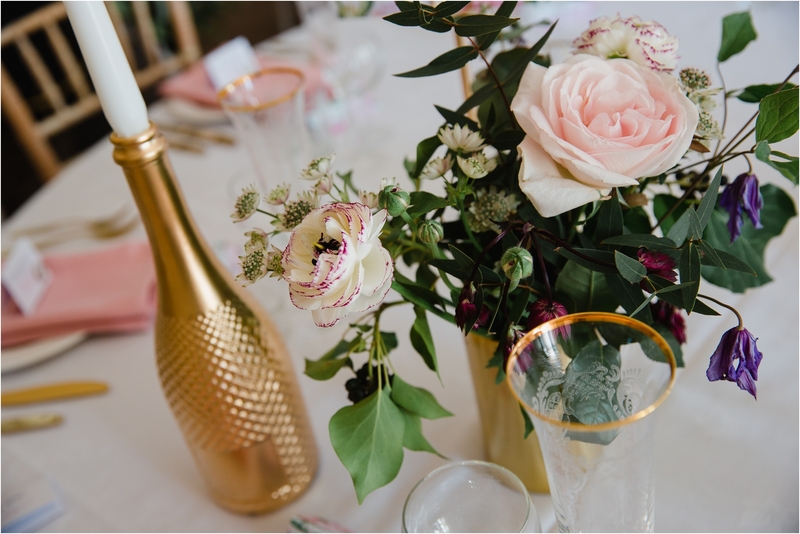 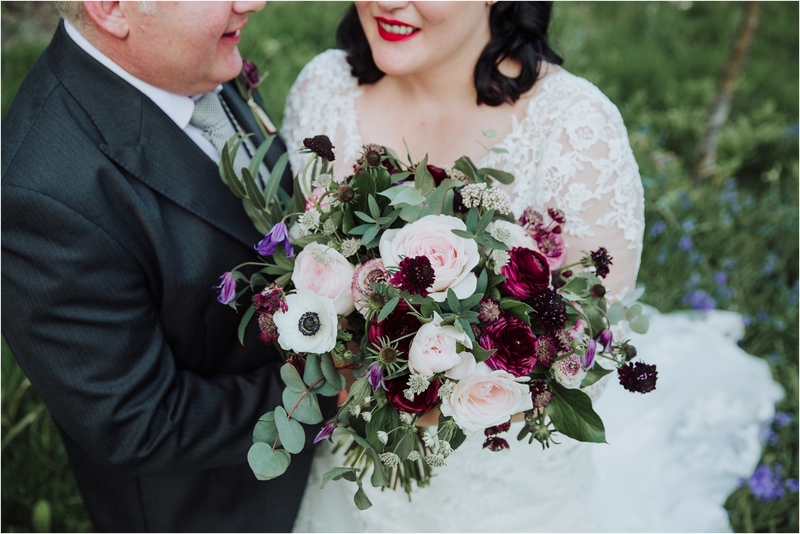 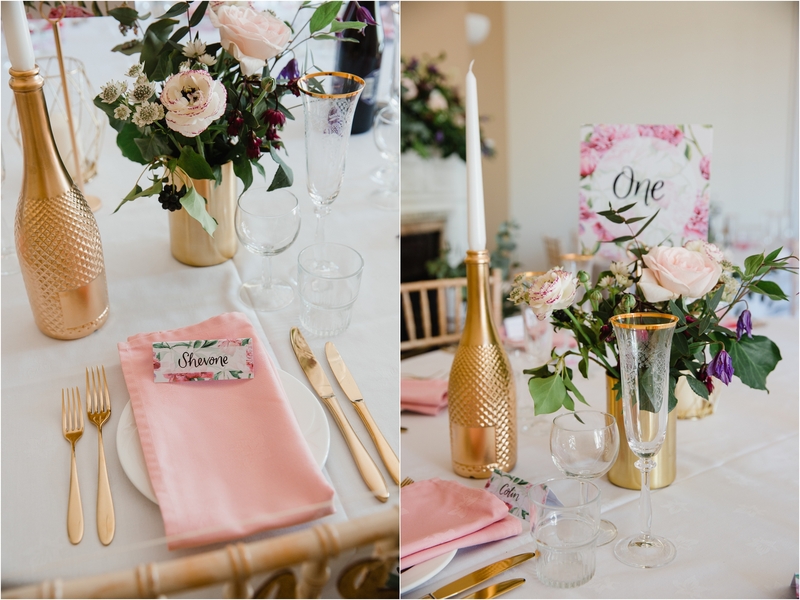 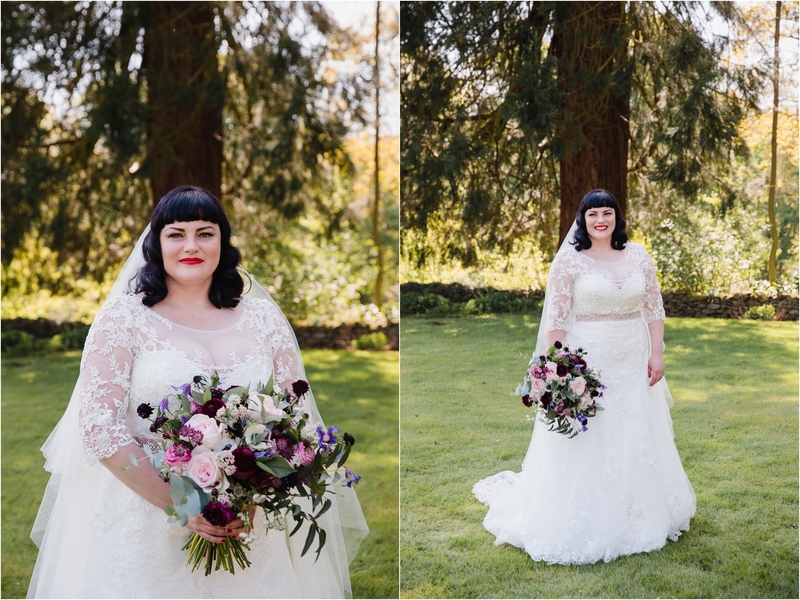 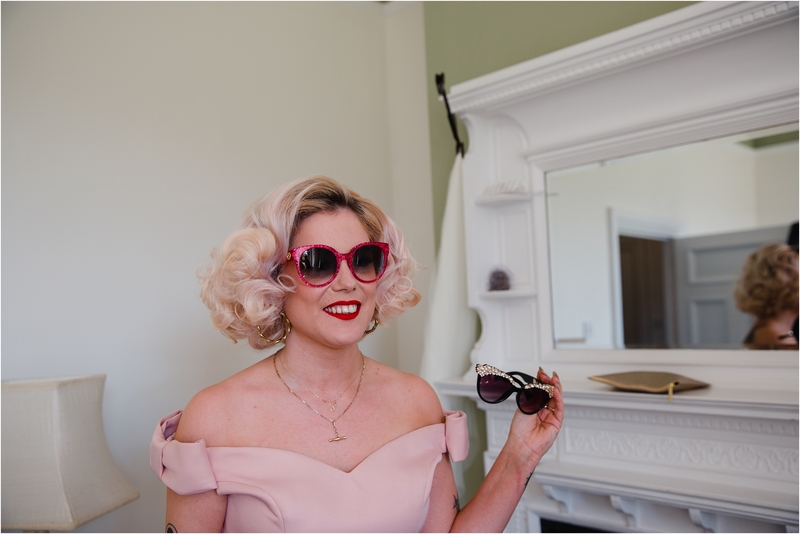 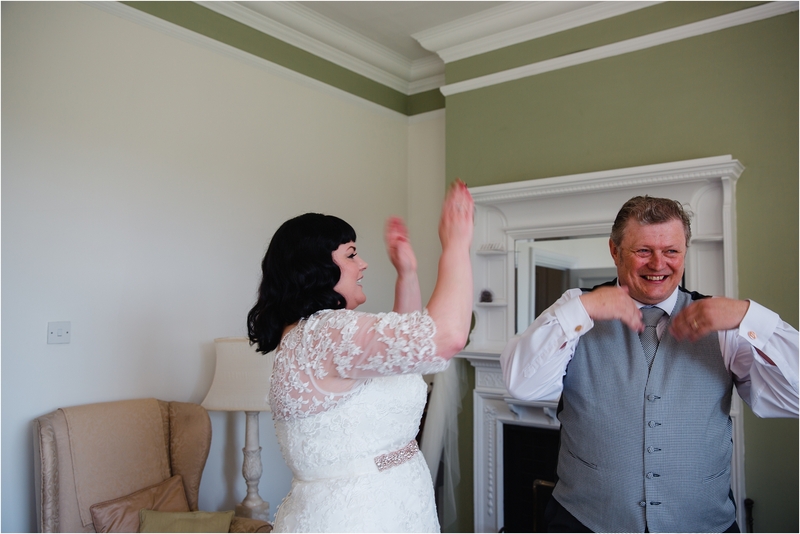 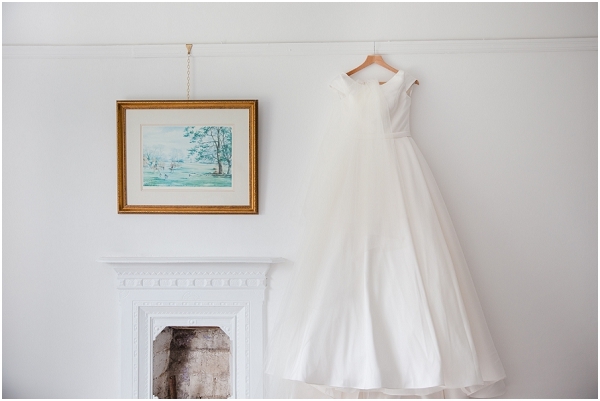 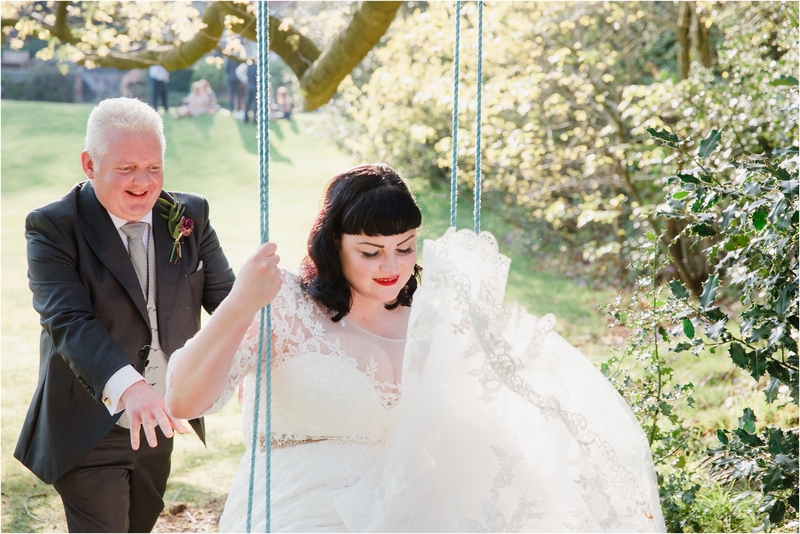 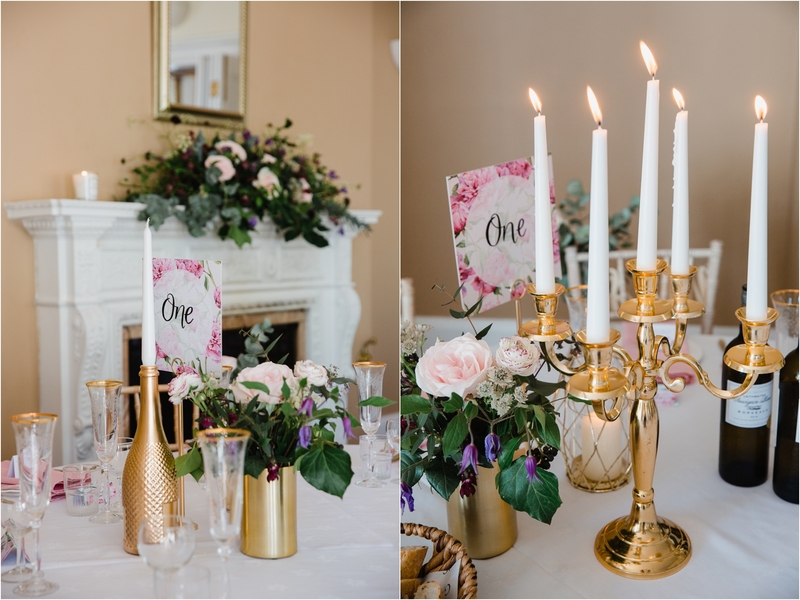 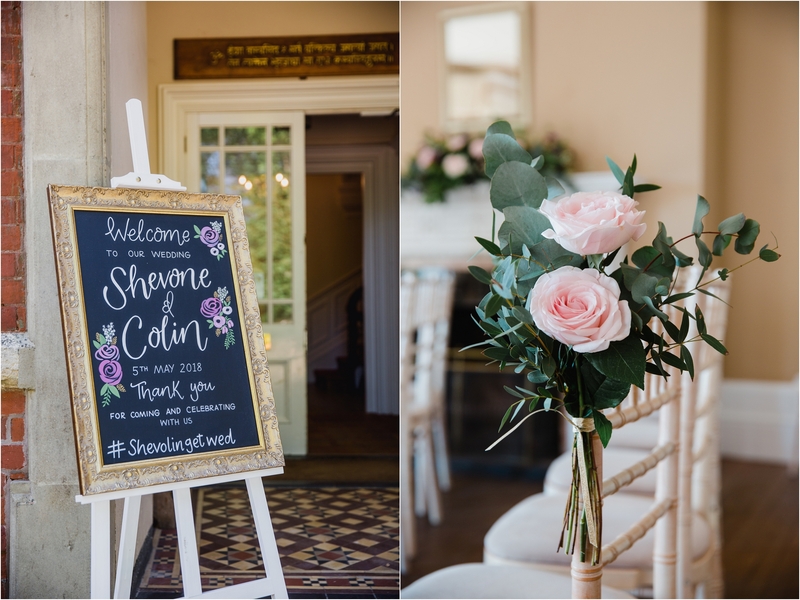 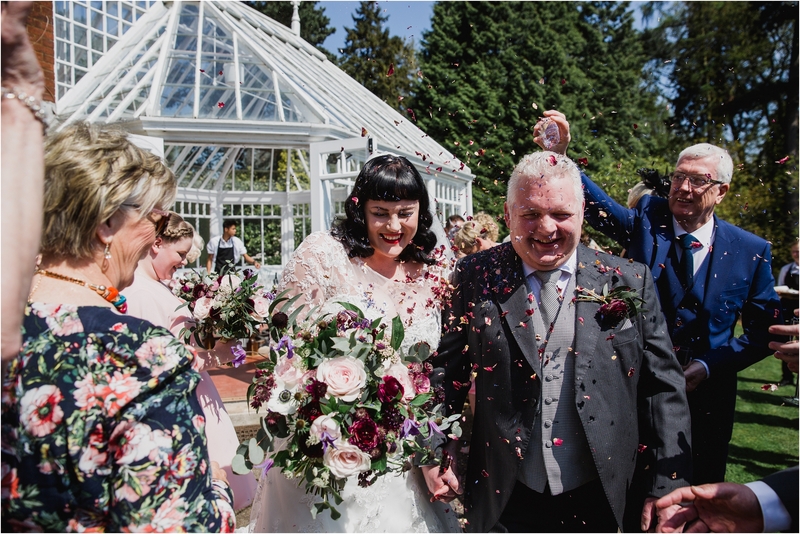 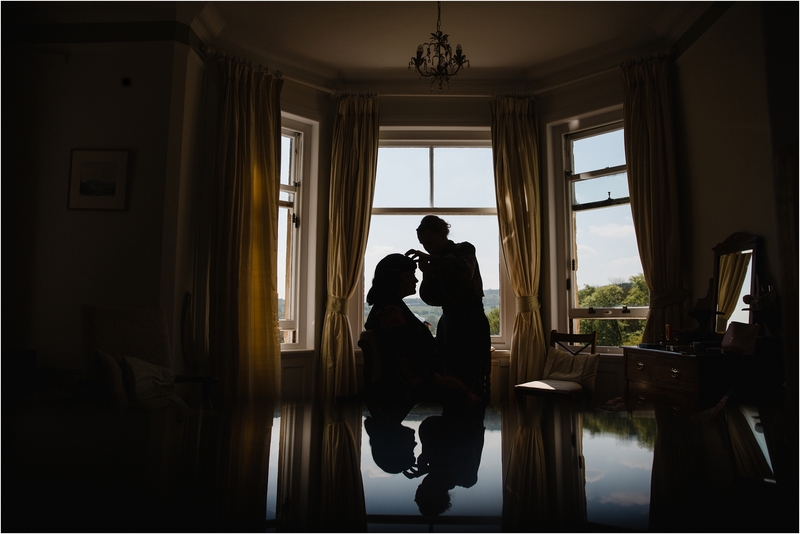 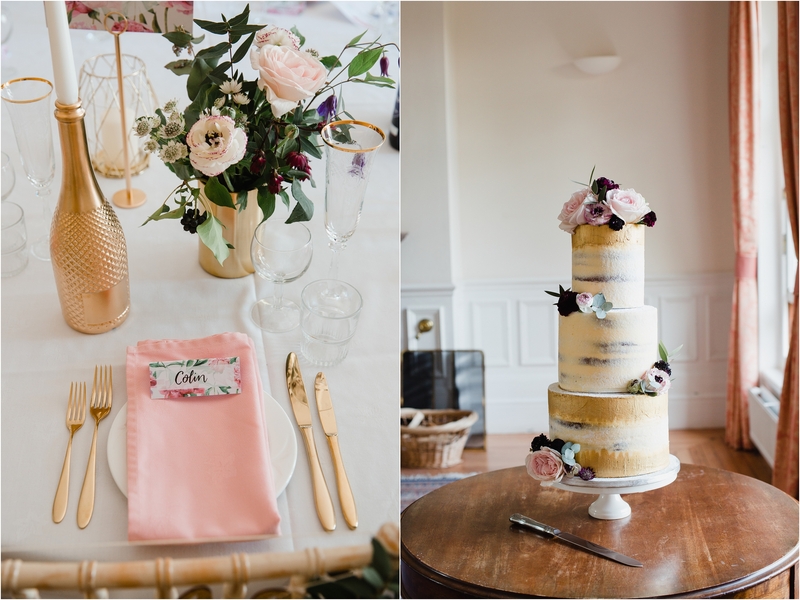 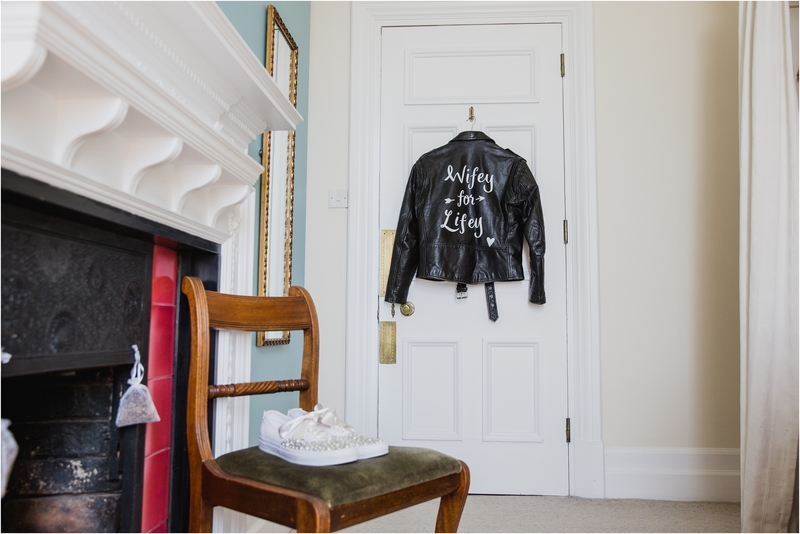 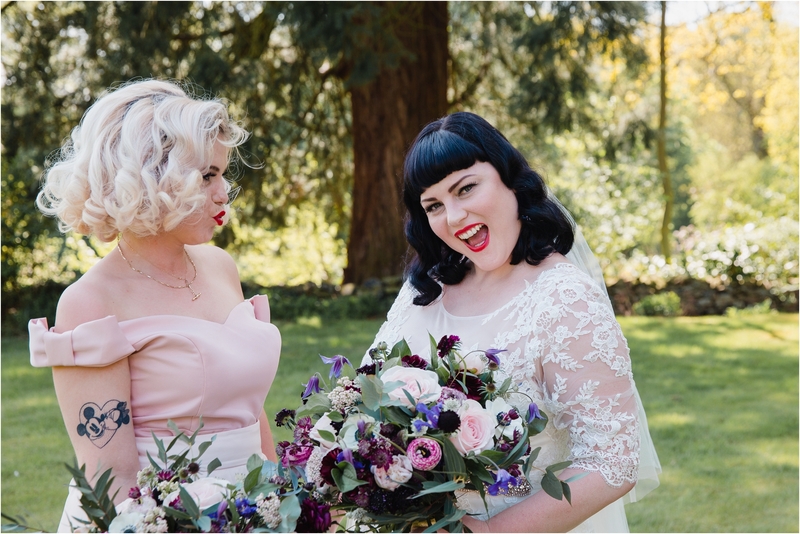 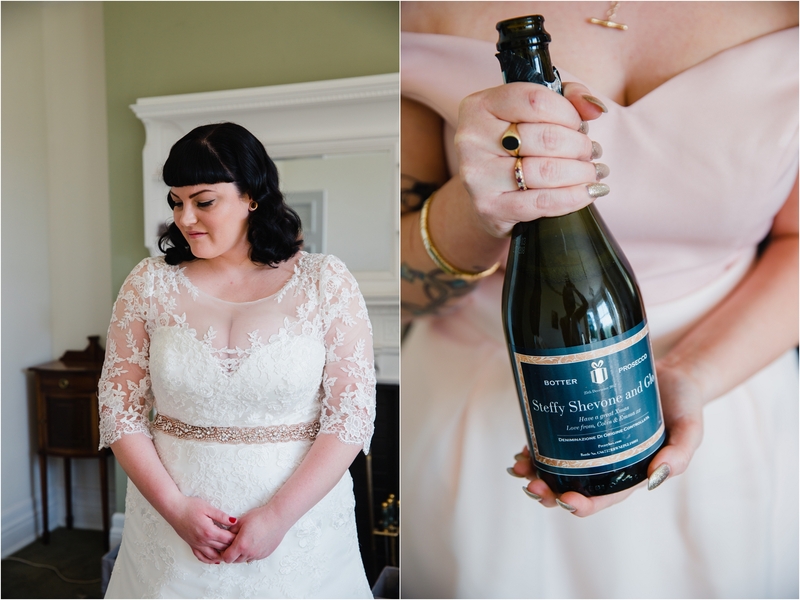 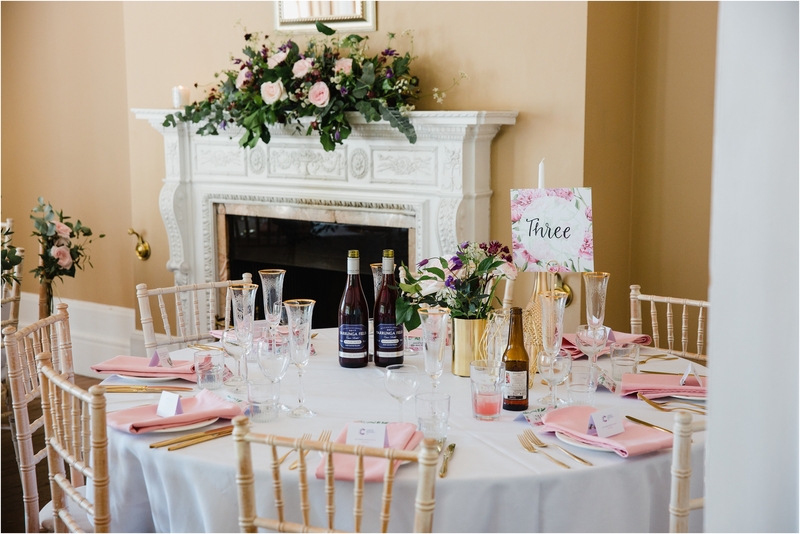 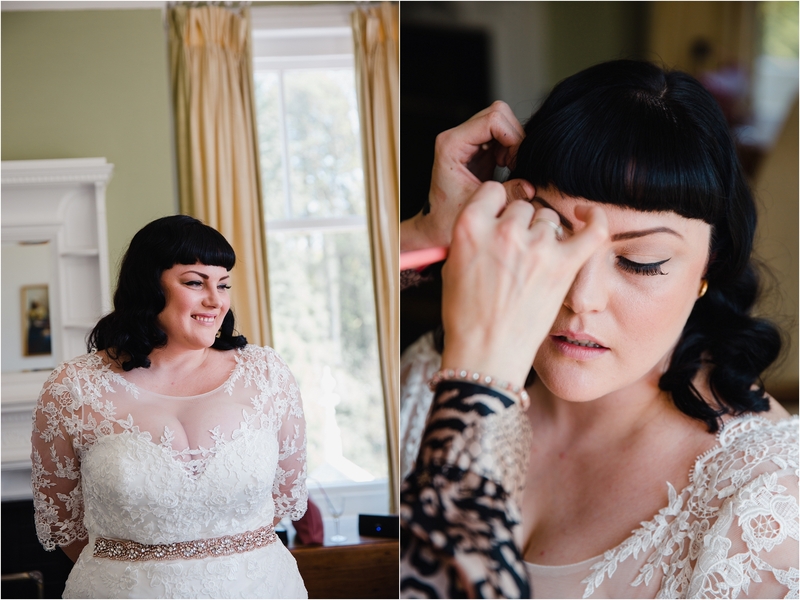 It was certainly the perfect spot for Shevone & Colin’s opulent vintage inspired wedding. 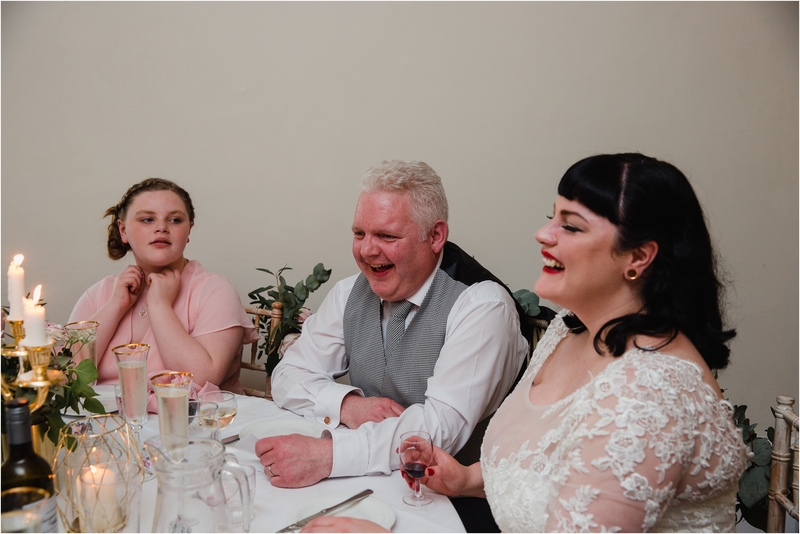 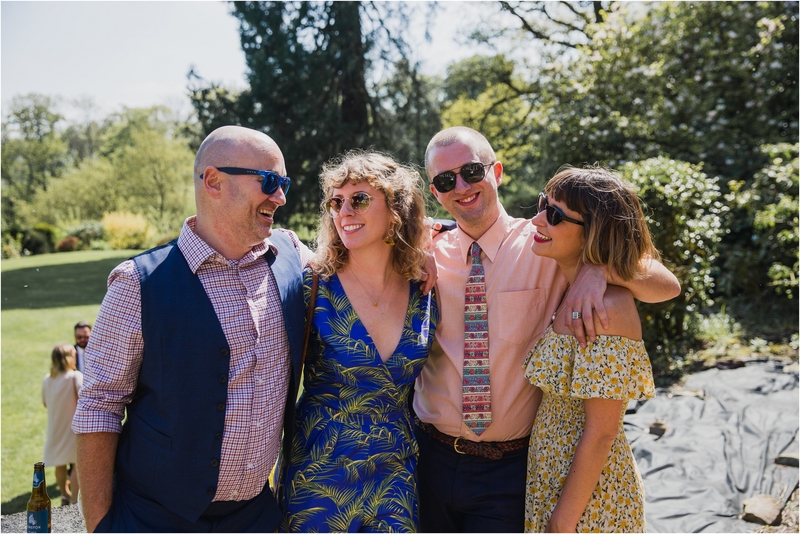 However, what made this wedding truly special and sent me home with a huge smile on my face was the relationship between these two lovely people. 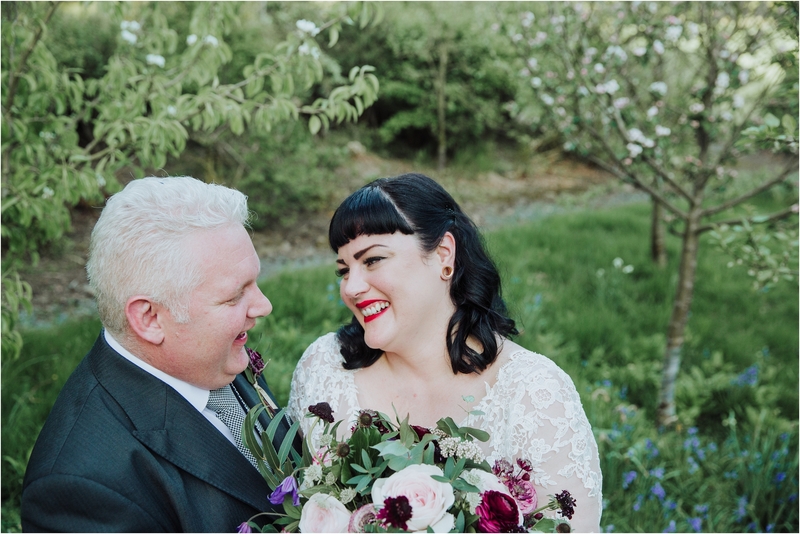 Their love for one another and everyone around them is inspiring and I was so lucky to capture it during their day.